What is the Community Advisory Community (CAC)? The CAN-BIND CAC provides advice and suggestions based on lived experience to improve depression research, outreach, and ultimately, clinical care. 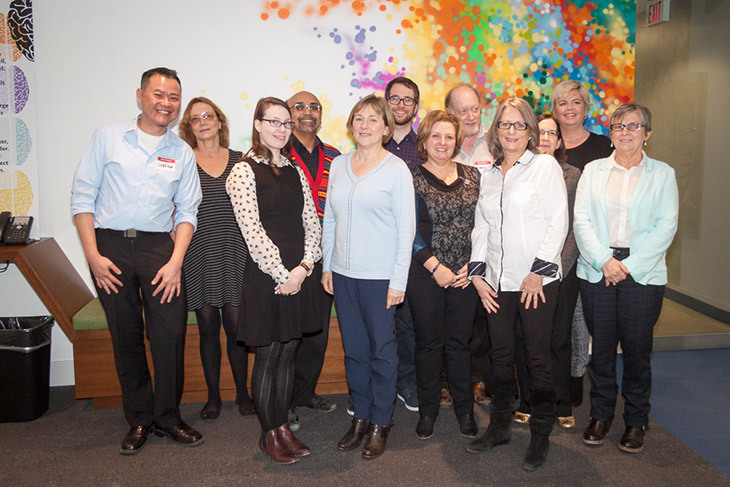 The committee is comprised of 10-15 members and is open to individuals with lived experience of mood disorders, caregivers, or individuals connected to advocacy groups for mood disorders. What do CAC members do? Review educational materials produced by the program, including patient information material, talks and videos, and suggest ways to improve materials. Read our CAC member spotlights here.